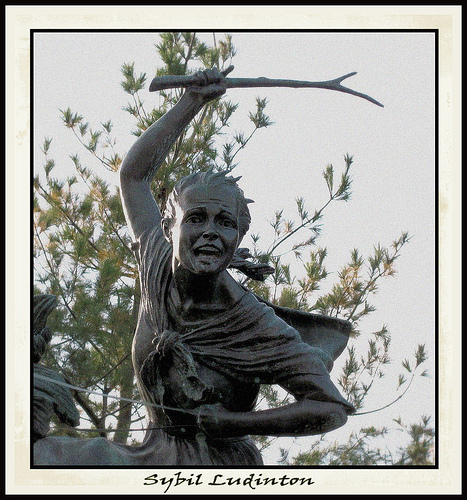 Sybil Ludington was a heroine of the American Revolutionary War. She rode 40 miles one stormy night on April 26, 1777 to alert American colonial forces to the approaching of the British. Her actions were similar to that performed by Paul Revere, though she rode more than twice the distance of Revere and was only 16 years old at the time of her ride.